Scaup - A marine duck that is occasionally found inland. This one was at Attenborough Nature Reserve Nottinghamshire. 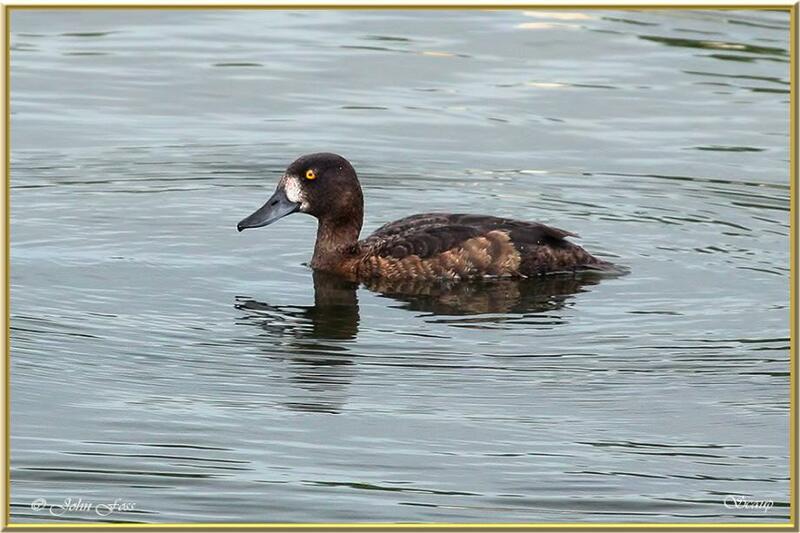 Inland female Scaup are often confused with female Tufted Duck.